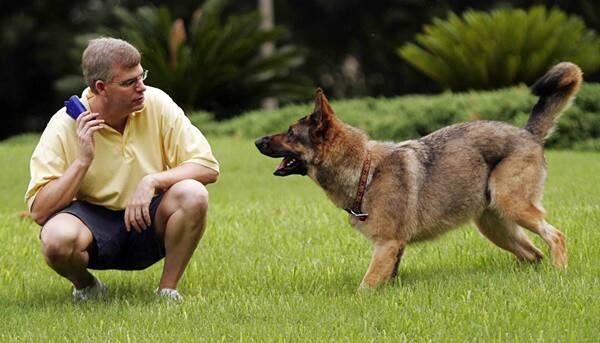 Dog training has always been one of the most searched topics in the internet but what’s the reason behind that? Actually, we people are very less literate about animal training and so when we have a pet animal at home, we get confused about teaching them their right behaviors. Therefore, it is the only thing that makes us thrive over the internet so that we can know something form the articles. In our blog, we do have many articles that are related to the dog training procedures but the thing is that today we are going to tell you about the effects of training in the dog’s brain. Actually we believe that if you can stimulate the dog’s brain we will be getting the best ever results you want from your dog. 1. This makes your dog want to repeat the positive behaviors. 2. Improves the ability to read owner’s body language. 3. Dogs feel very confident at home and also when they are in public. 4. 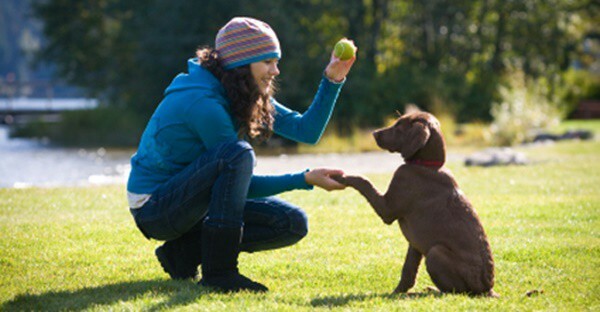 Dogs get more associated with you and your family the more you will train them. 5. With proper training, dogs are less anxious and become very social in nature. This makes them happier. 6. Training in dog’s brain increases the level of pleasure chemical in their body, which is known as Oxytocin, and simultaneously reduces the level of stress chemical, which is known as Cortisol. 7. 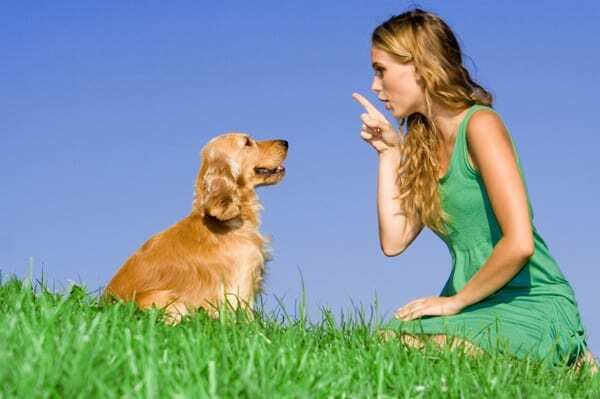 Your dog will response more quicker with your commands when they will be trained well. 8. Dogs always love to stay happy and if you can take them more closer to you, they will stay with good feelings in the home and will have a lot of fun with your company. Now the thing you should always consider is that how your dog’s brain will get stimulated from these types of proper training. Yes, you will start noticing the result as you will find that your dog’s brain are getting more efficient and powerful. Let’s know about this factor in details. 1. Normally when you bring a young dog in your house, you can get an idea about their intelligence level. But after this proper training procedure, you will find that the training actually enhances the dog’s intelligence rather than the instinctive knowledge. Yes, that’s a great thing. 2. The dogs become more sensitive to the changes around them or the environment they live in. Suppose, your homely environment is going through some sudden changes, your dog will easily understand that and behave according to that. They will start understanding your moods and expressions. 3. Once they are trained, dog’s can easily suppress their natural instincts. 4. It increases the ability to perceive and interpret the signals, which they get from the environment. 5. 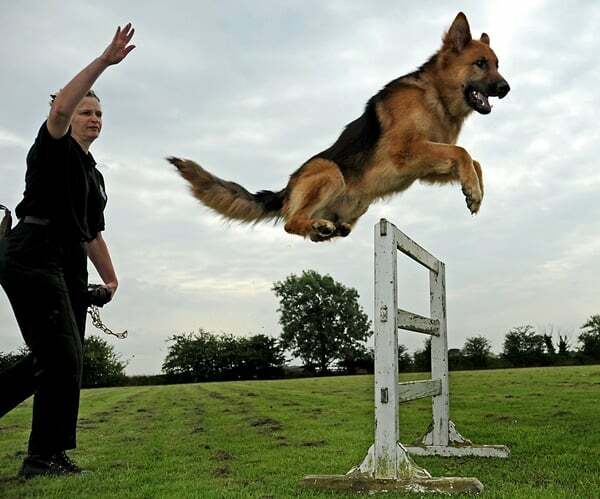 Dogs also learn to take instant decisions in case of any dramatic circumstances or even in case of any accident. Now often people think about how they will get to know the changes or even how they will understand that the training is working or not. The best way is to notice two things. 1. They will grow some changes in the process of exploring different things. 2. They will start interacting with other animals in your house. 3. They will also show some greater sensory stimulation. So you will have to enhance your dog’s memory always. Actually to keep them intelligent, it is very important to enhance their brain all the time. Now here are the main four steps that will help you to do that. 1. Regular training is very necessary for the brain enhancement, as this will make them used to the process. There is no means of training your dog once in a month, as they will forget everything what they have learnt in the previous exercise. 2. Plenty of exercise is needed to keep them fit and use their energy in proper way. If you are not taking your dog for a regular exercise, your dog can’t stay healthy and fit. 3. Be very serious about the diet, as it is one of the major factor that determines the characteristics of a dog. Proper diet is the main thing that will keep your dog active and agile all the time. It also helps in the brain development. 4. You should also keep in mind about the regular socialization. This is needed to improve their behavior. 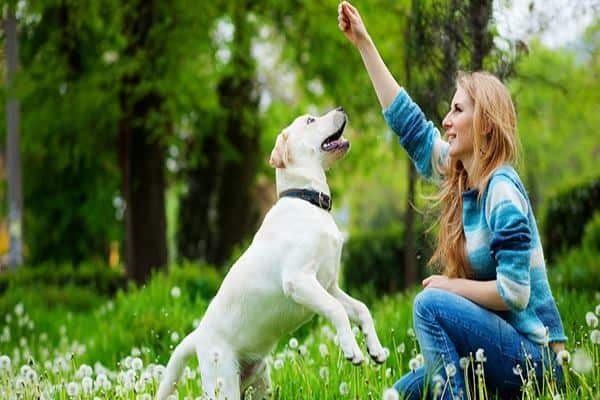 The main advantages of dog training are that you can easily teach them to perform various activities and also make use of their intelligence level. Once you have trained your dog well, they can help you in finding the lost items; it helps in raising a well-balanced dog in your home and lastly the bonding with your family and other animals that is also a very important thing. So it’s always suggested that when you are keeping a dog at home, you should always train them to make them your perfect pet.